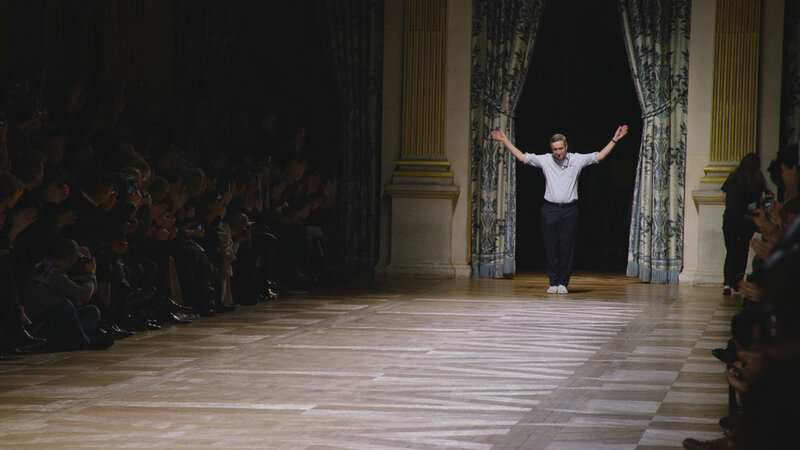 An insight into the life, mind and creative heart of a Dries Van Noten, who, for more than 25 years, has remained independent in a landscape of fashion consolidation and globalization. For the first time fashion designer Dries Van Noten allows a filmmaker to accompany him in his creative process and rich home life. For an entire year Reiner Holzemer documents the precise steps that Dries takes to conceive of four collections, the rich fabrics, embroidery and prints exclusive to his designs. As well as the emblematic fashion shows that bring his collections to the world and have become cult “must sees” at Paris Fashion Week. This film offers an insight into the life, mind and creative heart of a master fashion designer who, for more than 25 years, has remained independent in a landscape of fashion consolidation and globalization. Reiner Holzemer is a German filmmaker and founder of the Reiner Holzemer Film Production which started in 1983. His production company has developed and produced more than 30 documentary films and artist portraits. Reiner's work often focuses on internationally renowned artists.